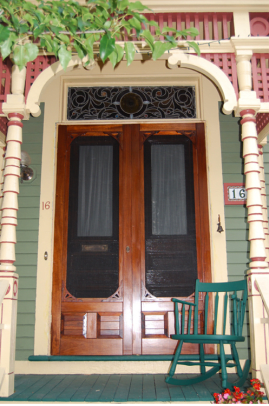 Coppa Woodworking was established in 1980 and is family owned and operated. 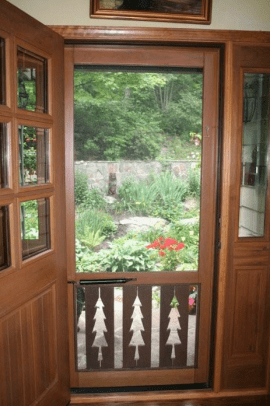 We are proud to offer high quality, competitively priced, wood screen and storm doors. 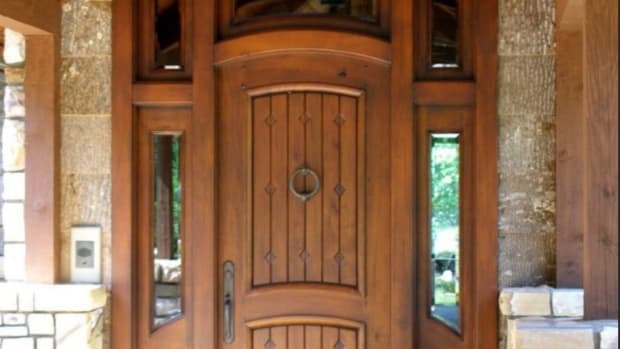 With over 300+ styles of doors, in several wood types, such as Pine, Douglas Fir, Oak, Cedar, Redwood, Mahogany and Teak, and ANY SIZE, we are sure to have the perfect door for you. 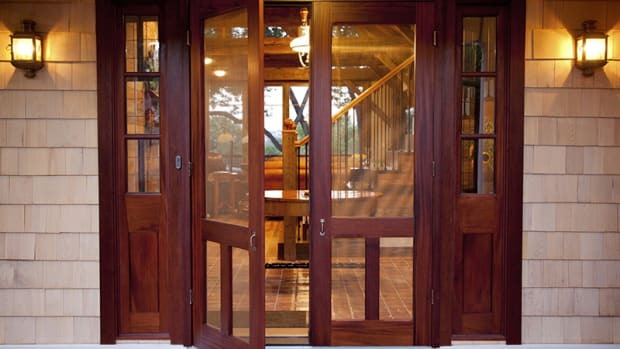 We have various screen and glass options, and also offer finishing such as staining and painting. 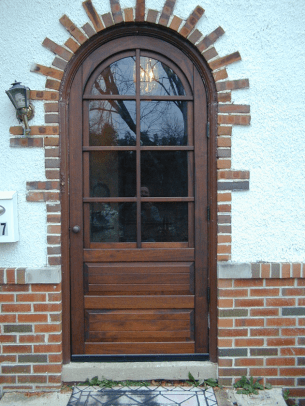 We also make arch top and round top doors, built in dog door flaps, wood security screen doors, wood window screens, wood storm windows, and Adirondack Chairs. All of our products are solid wood...no veneers or finger joints here! We also do custom work, so if you don&apos;t see what you are looking for, don&apos;t worry! More than likely we can make it! Just ask!